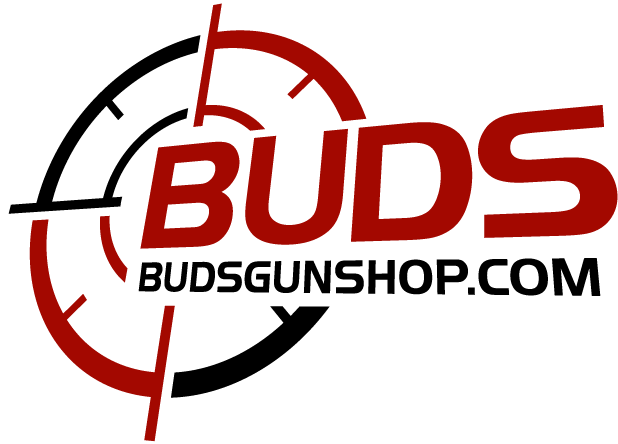 Displaying 1 - 20 of 68 results. 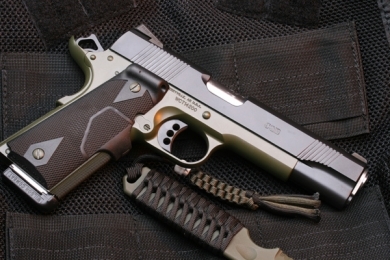 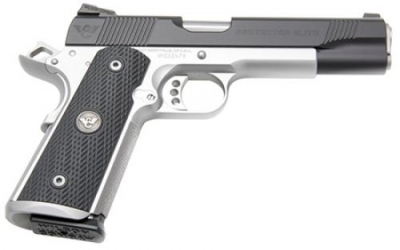 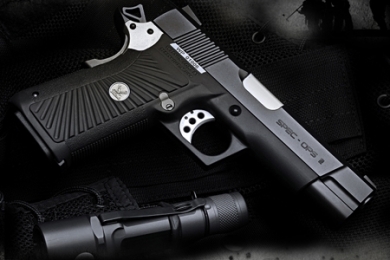 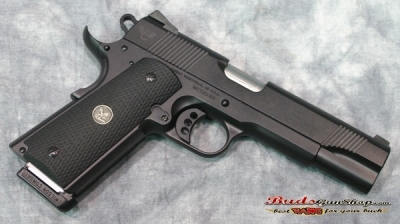 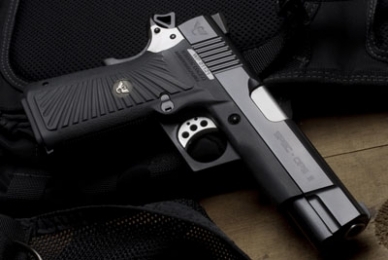 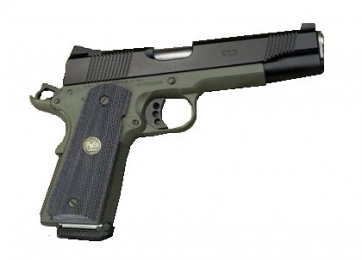 Wilson Combat is a custom pistol manufacturer located in Berryville, Arkansas that specializes in customizing and manufacturing M1911A1s. 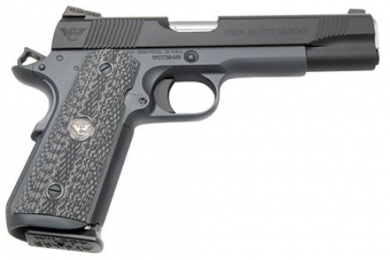 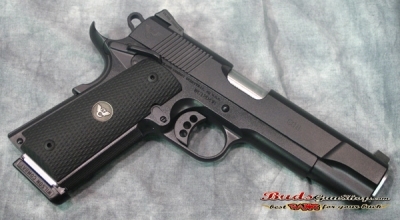 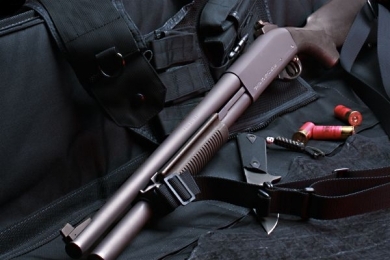 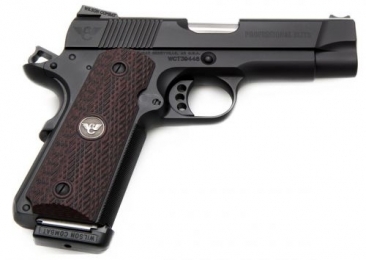 By 1996, Wilson was building his own M1911 pistols completely in-house. 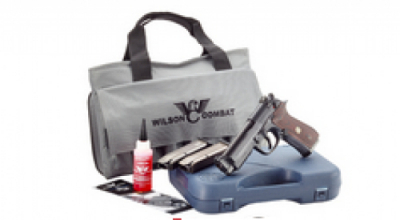 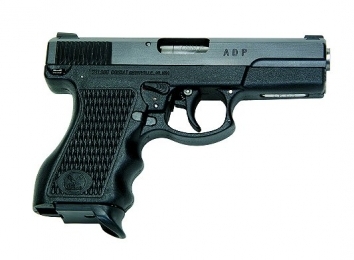 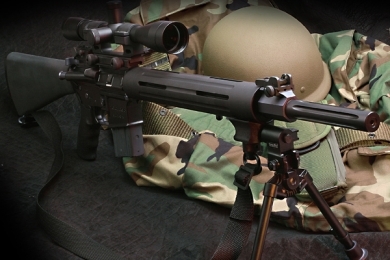 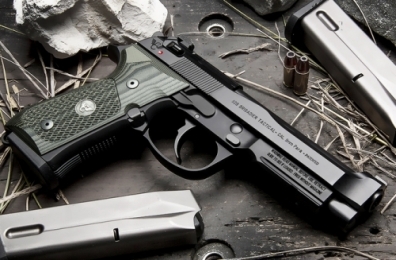 Wilson's handguns have a quality guarantee of 1 in (25 mm) groups at 25 yd (23 m).